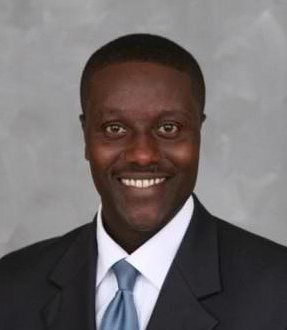 Ivan V. Lanier is the founding President and Chief Executive Officer of Greenwill Consulting Group, LLC. With more then thirty years of government relations and legal experience. Mr. Lanier has an in-depth knowledge of Maryland’s legislative process, specializing in energy, medical cannabis, transportation, telecommunications, property, alcohol, and health-care legislation. Lanier founded the firm in 2002 and under his leadership Greenwill Consulting Group has grown to become one of the leading government relations firms in Annapolis, Maryland. For the sixth consecutive year Ivan has ranked as one of the top twenty-five performing lobbyist in Annapolis, Maryland. He currently represents or has previously represented many Fortune 500 companies and continues to service a diverse list of clientele. Ivan is widely recognized as a bipartisan lobbyist and believes that to be successful as a government relations professional, one must have strong relationships on both sides of the aisle. Through his vast experience, Ivan knows that virtually every vote is a coalition of Democrats and Republicans, and that his lobbying effort builds that alliance of Democratic and Republican legislators. Through Ivan’s leadership, Greenwill has developed an expertise for bringing together such a coalition that supports the positions of its clients. Mr. Lanier is a retired Police Sergeant from the Prince George’s County (Maryland) Police Department. During his twenty-year career with the department, he served as Commander of The Basic Training Division, Director of Wellness, Master Firearms Instructor, Emergency Vehicle Operations Commander and Criminal Law Instructor. Ivan’s professional successes have been recognized by many organizations. His most recent appointment was as Chair of the Maryland Clean Energy Center and Vice Chair of the Maryland Association of Energy Professionals. Ivan’s a member of the Corporate Round Table of the National Black Caucus of State Legislators, which is comprised of business professionals from around the country. He’s also a member of the Board of Directors of The Maryland State Troopers Foundation, The Washington Networking Group, The Maryland Washington D.C. Utility’s Council, The Minority Public Affairs Group, The Legislative Mentoring Group and The Maryland Upper Shore Council of Economic Development. He is the recipient of numerous awards and through his forty-five years of serving the public. Katie Nash has extensive experience in government and public affairs and began her career as a legislative aide in the Maryland General Assembly. For the past fifteen years, Ms. Nash has developed strong relationships within State and local governments and brings thorough knowledge of the legislative process. Her notable experience also includes serving as a Maryland non-profit executive, government contract program manager, and communications professional. Ms. Nash is honored to have within her portfolio a wide range of industries, ranging from the energy and biotechnology industries to local government and procurement. In 2014 she was recognized by the Daily Record as a Maryland Leading Woman. In 2015 she was identified as one of Frederick Magazine’s “People to Watch”. Katie serves on several boards of non-profits including Community Mediation Maryland and is a trained and practicing mediator. Katie is the Co-Chair of the Mayor-appointed Frederick Disadvantaged Business Enterprise Program Review Panel and is passionate about her work as a Partner of a Maryland-certified Minority Business Enterprise. 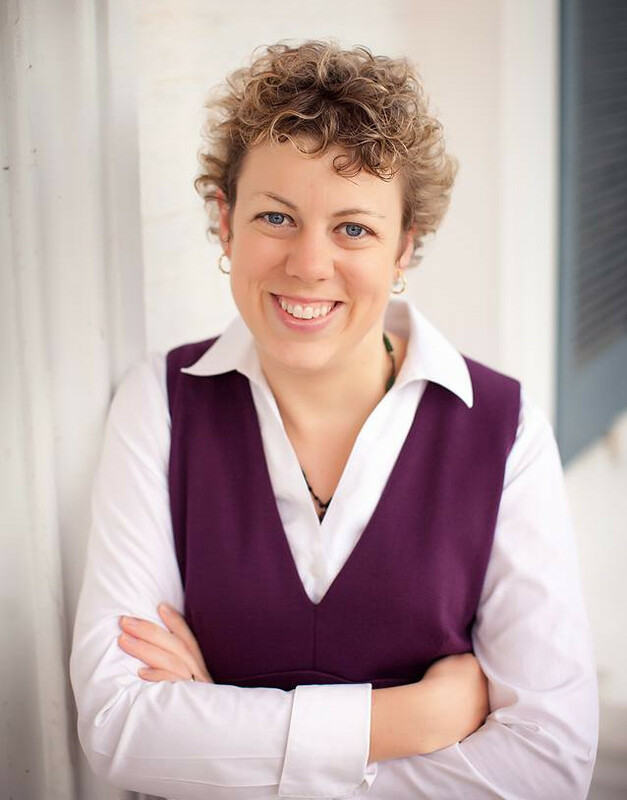 Katie also serves on the Board of Directors of the United Way of Frederick County, is an active member of the Maryland Government Relations Association, and is active in her faith community at Trinity United Methodist Church. She is an active Leadership Frederick County alumna (2015) and Hood College alumna (’04, M.B.A.’08). Katie resides in Frederick, Maryland and enjoys spending time with her family (even when her 93 year-old Grandad roommate drives her crazy), being “Super Mom”, and spending every free moment exploring. Darrell Carrington is a Government Relations Consultant with over 25 years of experience. His vast institutional knowledge and extensive relationships has proved to be very successful, and made him an effective advocate before the Maryland General Assembly. This experience has been established by representing a wide array of clients including medical cannabis companies, energy and utilities companies, financial institutions, and organized labor associations. Mr. Carrington is the Director of Greenwill Cannabis Division and a registered lobbyist. He has worked closely with the Maryland General Assembly to assist in re-writing the Maryland Medical Cannabis Program, and continued to work on the regulations with the Natalie M. LaPrade Medical Cannabis Commission. Darrell has been an important voice in helping to shape the regulations that govern the Maryland Program today. For the last 3 years Darrell served as the Executive Director of the Maryland Cannabis Industry Association (MDCIA). MDCIA is a membership trade organization representing those interested in participating in Maryland’s emerging medical cannabis market. Due to his vast knowledge in the Medical Cannabis field, he is one of the sought-after expert for presentations at numerous national and international conferences, symposiums, and numerous news articles and publications. Among his many accomplishment and honors he has been the recipient of the Rutgers University President’s Award for Excellence in Administration. He has served on the Board of Directors for many charitable organizations, including chairing for many years the Take Charge Juvenile Diversion Program. Lastly, Darrell resides in Bowie Maryland, enjoys playing golf and spending time with his family and dogs.